It was basketball legend and PUMA icon Walt “Clyde” Frazier who remembered an ad saying: “In order to understand the present, you have to know about the past”. For PUMA, the return to basketball comes after almost two decades of absence. But that does not mean we are new to the game: we have a heritage to uphold and we know about our legacy. 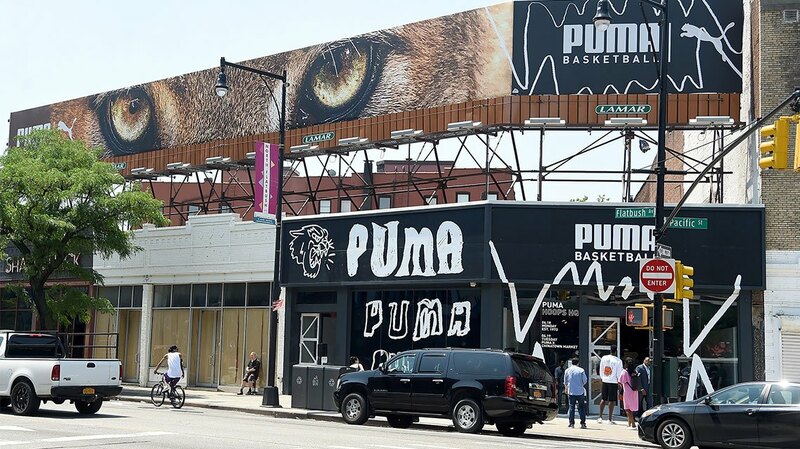 It is a perfect basis to understand the present basketball market, but how exactly is PUMA re-entering the category and most importantly, why now? Ryan Cross, General Manager for Basketball, explains there were a couple of different reasons. In a declining basketball market, there was a chance for PUMA to be a fresh voice and have a fresh perspective. Good timing is half the battle, but a winning strategy is also crucial: “We want to celebrate our heritage in basketball, but also take a new approach to it and not necessarily enter the category through traditional lanes, trying to compete with other brands for the space,” explains Ryan Cross. Basketball is not only about what happens on the court. It is also about what happens around it, about the people sitting courtside and about what they are wearing. And it is about the music they are playing in the arena and the players’ styles on and off the court. Basketball culture goes beyond what happens in the arena, influencing lifestyle more than any other industry category. 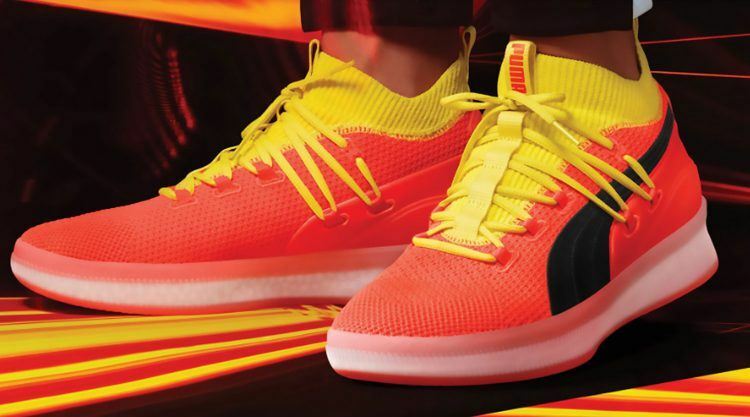 PUMA has recognized this and combines the cultural elements that surround basketball with a performance basketball proposition to create something fresh and new for consumers. Fair enough you might say, but how do you turn that into a strategy? We have a tremendous partnership with our cultural and creative ambassador Jay-Z. With his insight and knowledge about basketball he and his team really help us to avoid some of the pitfalls that you may find as you re-enter a very competitive category like basketball. In addition to having the support of an expert like Jay-Z, the athletes PUMA has signed also help our proposition, since they are not only the next generation of great NBA players, but also live basketball culture off the court. 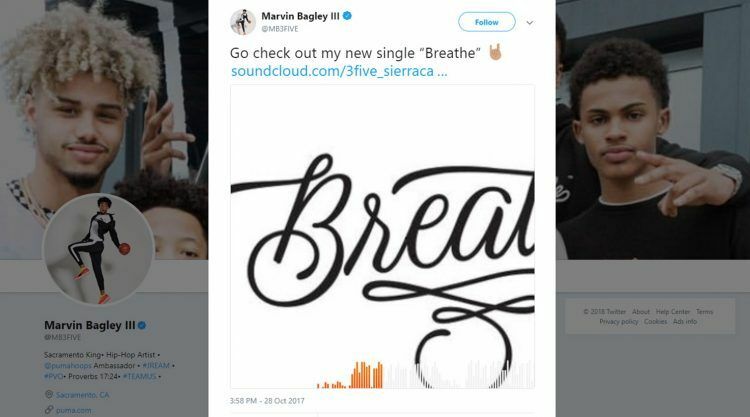 For example: Marvin Bagley III is one of the most promising rookies, playing for the Sacramento Kings, but he also is a hip hop artist. In terms of products, PUMA re-enters the market with footwear and accessories. For the future there are plans to expand not only the footwear range, but also to complement the offer with an apparel component, off the court and on the court. “The goal is to have a fully mature, built out category at some point in the future,” explains Ryan Cross. The first products will launch primarily in North America in the final quarter of 2018. But there will be a small test range for European E-Commerce customers. 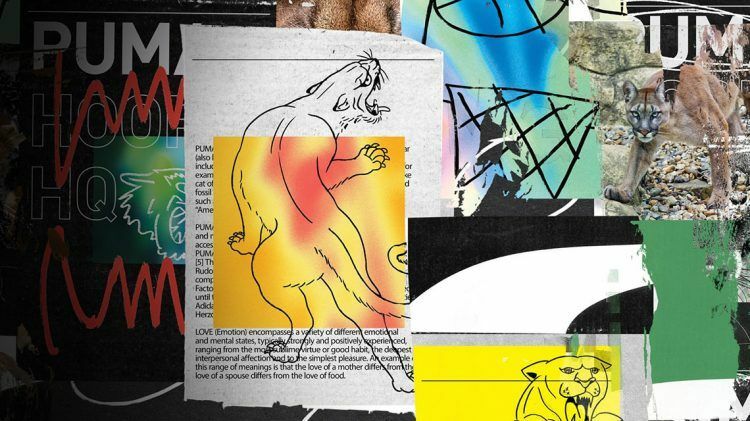 “If PUMA does what PUMA is really good at, approaching basketball the PUMA way, bravely and confidently, I think no matter what region or market we are talking about, PUMA can be successful,” Ryan says, summing up our strengths concisely. Ryan is the basketball category’s General Manager. He joined PUMA 10 months ago and has worked in the industry for many years. “The idea that a brand would be so brave and confident to enter one of the key critical performance categories after such a long absence was just such an exciting idea. It is an amazing opportunity to be here and be a part of all that.” Growing up, Ryan played basketball himself and he used to have season tickets for the New York Knicks. If he’s not watching or coaching basketball, he loves making music as a DJ and spending time with his family. The 19-year-old talks about what it was like after he was picked second in this year's NBA draft by the Sacramento Kings. He cannot be missing when PUMA re-enters Basketball as we have a long history in the basketball space with Walt “Clyde” Frazier and the first-ever athlete endorsed sneaker – the PUMA Clyde - that was launched in 1973. 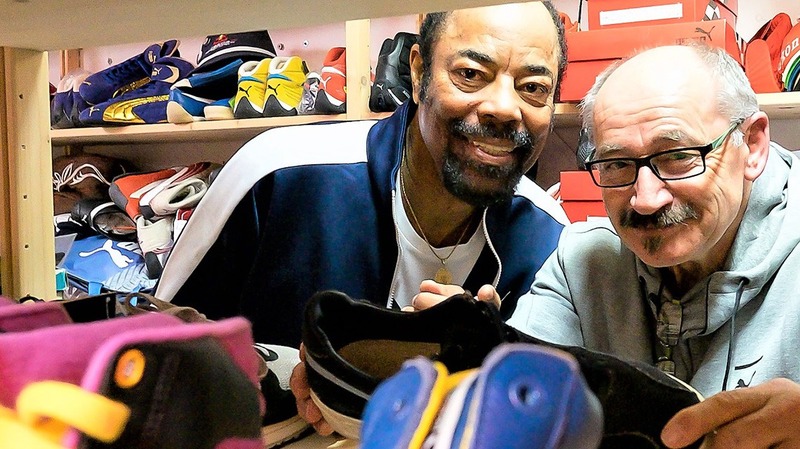 In June 2018, PUMA honored Walt Frazier with a lifetime contract.